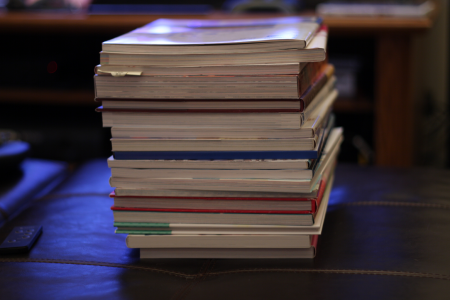 Actually, this is about 8 months worth of artbooks on my “Wish List” that I finally got around to ordering. I had some extra money left over from Christmas gifts and decided to put it to good use. Most of these artbooks were ordered back in January but since I’m incredibly cheap, I chose surface shipping for the bulk of them. That plus my relatively frugal spending on C75 goods allowed me to put more funds to official artbooks.